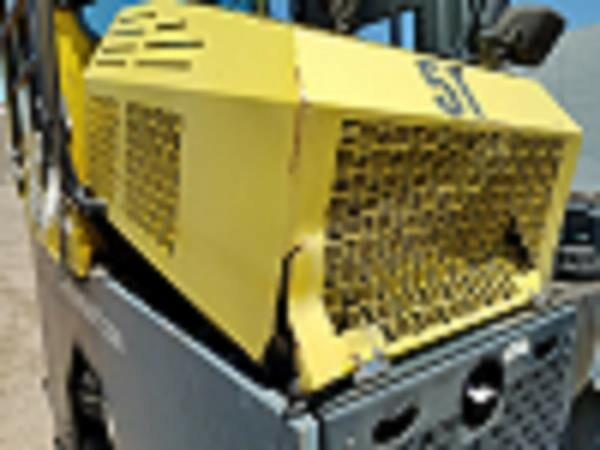 Case machinery are among the fastest equipment within the business and provide an ease of operation and zero tail swing. These forklifts are made to handle the most challenging rough terrain environments head-on. The rugged powertrain and durable engine surpass the tractive force required to work in the mud or on hillside. Smooth load control and minimal chain stress provide easy operation of the machine. The harshest lift-and-carry applications and the roughest off-road material handling applications need a comfortable and durable lift truck to finish the job. 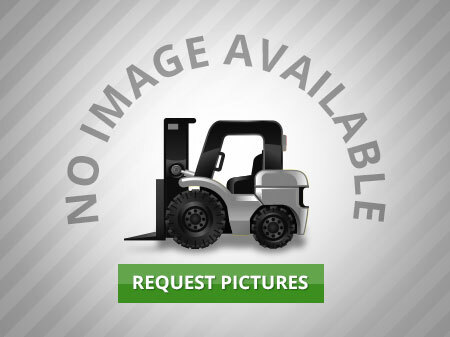 Case G Series 3 rough-terrain forklifts provide excellent operation in even the worst settings. 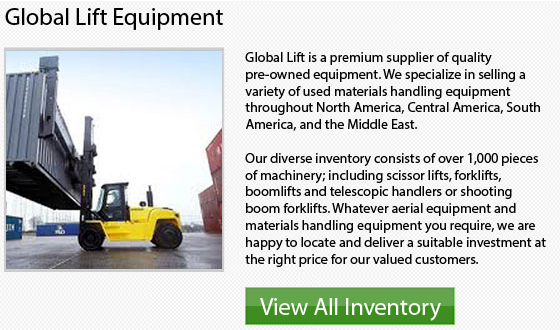 There are 2 heavy-duty units available, the 588G and the 586G to meet your material handling requirements. Control and Comfort - The G-Series by Case offer 3 ideal equipment for working long hours on the job. They provide entry from either side into the operator's compartment, a choice of seats and simple to use controls. Load control is another available feature which offers smooth operation and minimal chain stress. These things offer less maintenance cost. Superior Visibility - For safe and efficient material handling on the job, the wide-channel dual-mast cylinders and tapered hood offer excellent visibility to the work area. The low profile design of the Case forklift is compact too and this particular feature adds to the overall stability of the machine. 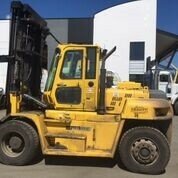 Outstanding Maneuverability - Whether you are handling big cargo in tight or narrow spaces and require the muscle of a regular, full-sized forklift, Case has the best alternatives for you. The 586G and the 588G both offer a narrow turning radius with their 55 degree axle turn angle. 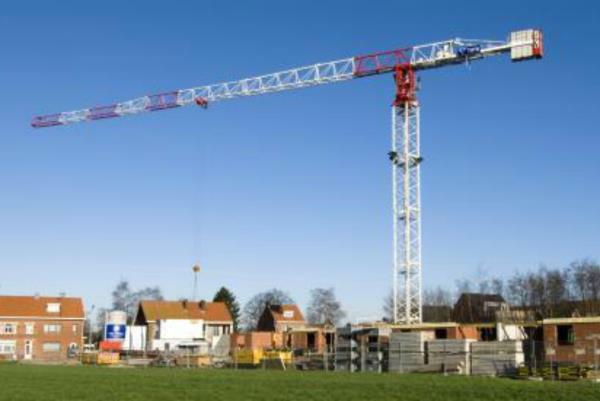 These kinds of machinery offer a maximum width of 2.24m or 88 inches and also have zero tail swing. Impressive Lift Speed - Case offers 3 lift trucks in their G-Series that have earned the reputation for being among the fastest within the industry. 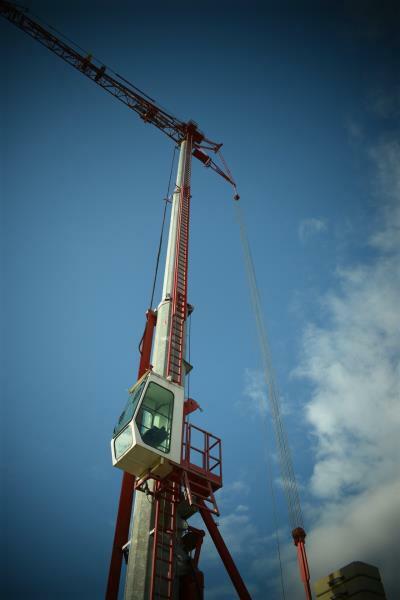 They provide a maximum lift speed of 105 feet or 32m per minute, allowing you to become much more effective during your work day. Ease of Maintenance - Case does maintenance and service like no other company in the industry. Overall efficiency is very much better with the design of ground-level service access that has been engineered and designed on the Case G Series 3 forklifts. Like for example, the self-adjusting wet disc brakes and the roller mast design reduce maintenance cost and increase part life.